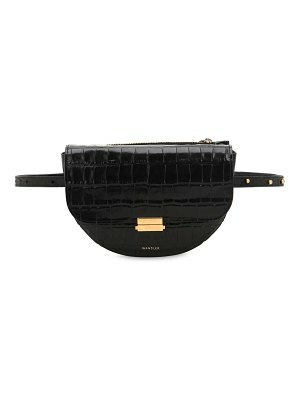 Wandler's 'Anna' design can be worn so many different ways that it feels like a myriad of bags in one. 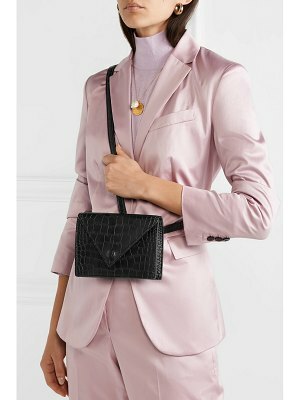 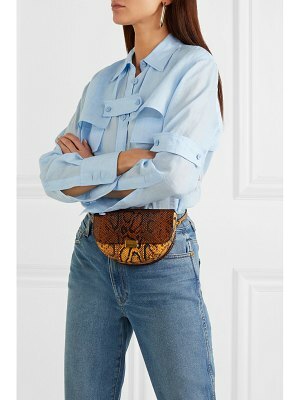 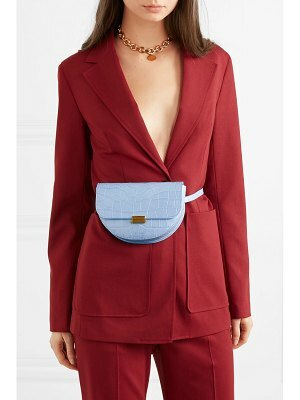 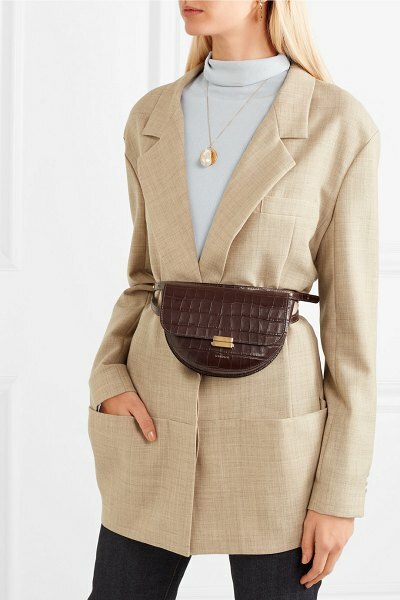 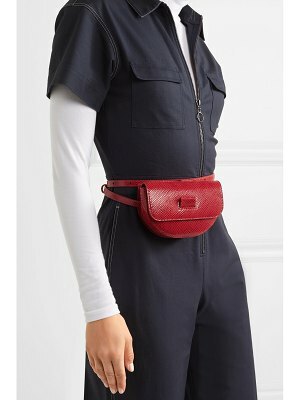 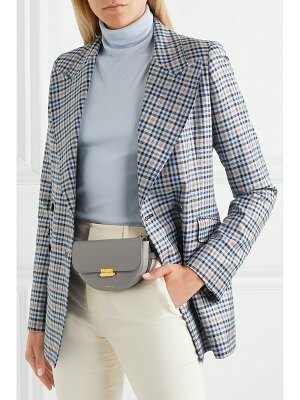 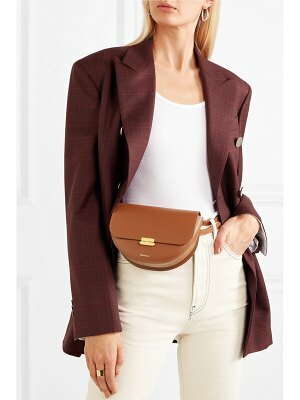 Made from dark-brown croc-effect leather, this style is strung on a slim belt which can be fastened around the waist, slung over the shoulder, or worn cross-body. 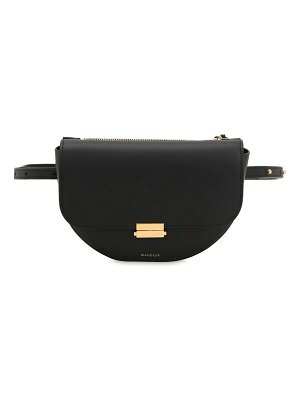 The gilded snap-fastening clasp coordinates beautifully with the subtle stamped logo.